‘Hours’ is the new release from Son of Kick. The song follows up from their mind-bending trap-rap hybrid ‘Black Towel’ featuring Metropolis of Foreign Beggars. Son of Kick enlist the vocal talents of UK artists Lady Leshurr and Paigey Cakey on the track, which draws you in with an infectious synth melody and grinding bass notes while furious bars batter you from all angles. 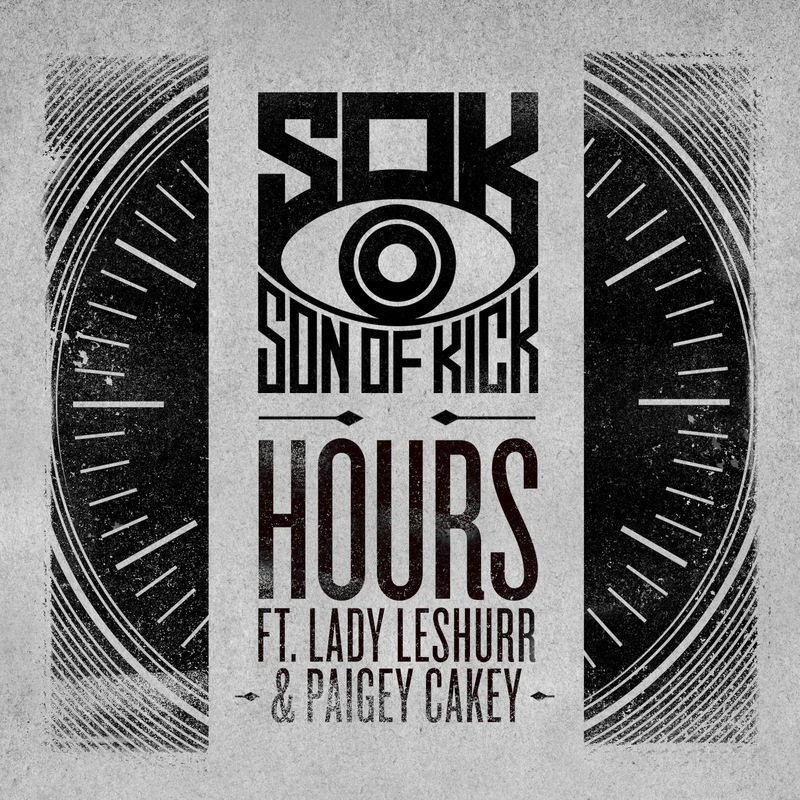 ‘Hours’ is a testament to Son of Kick’s ability to break new ground, he's an artist who deserves to be heard; and UK label Midication, headed by Manchester's own hip-hop group Virus Syndicate, were quick to sign the track earlier this year. It's set for release 28 April 2014.